Includes bearing and tool kit. (application dependent) NOTE: To 5/93, use aluminum flywheel pn st55a. >From 6/93 and later, use pn ST99A. 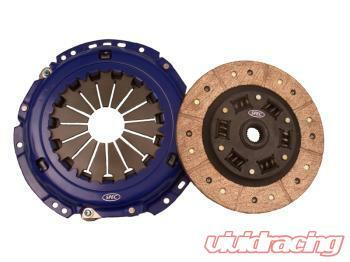 Clutch kit/ flywheel package pricing available!